Marble is often regarded as the 'queen of stones' which has massive demand in the world market. 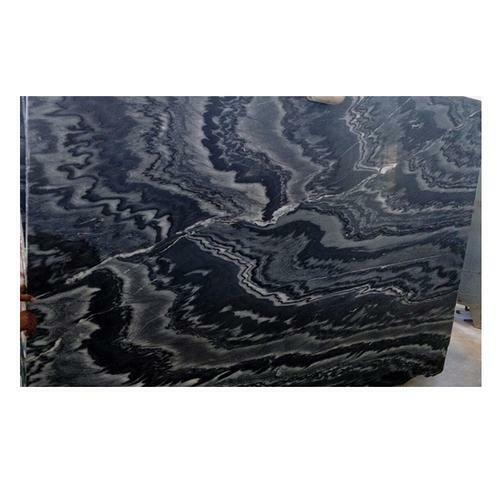 Marble too, like granite, is available in slabs, blocks and tiles in different thicknesses. The wonder stone is used for flooring, table tops, countertops and wall cladding. Usage Countertop, Floor, Wall, Stair, etc. Packaging Details Slabs Will Be Packed In Strong Seaworthy Wooden Frames.